Buying flexible filament? Flexible filament gives your 3D-Print the properties of rubber. 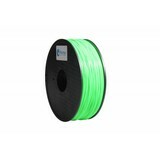 At Hestay you will find different colors of flexible 3D-printer filament. 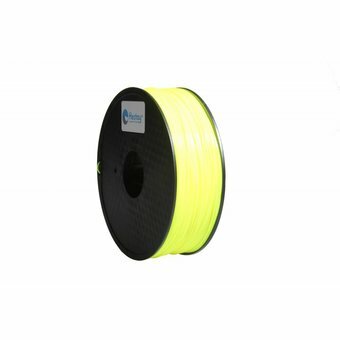 "Flexible filament, a 3D-Print with the properties of rubber"
Flexible filament is a 3D printer filament that gives your 3D print the properties of rubber. Handy for eg phone cases or a seal. 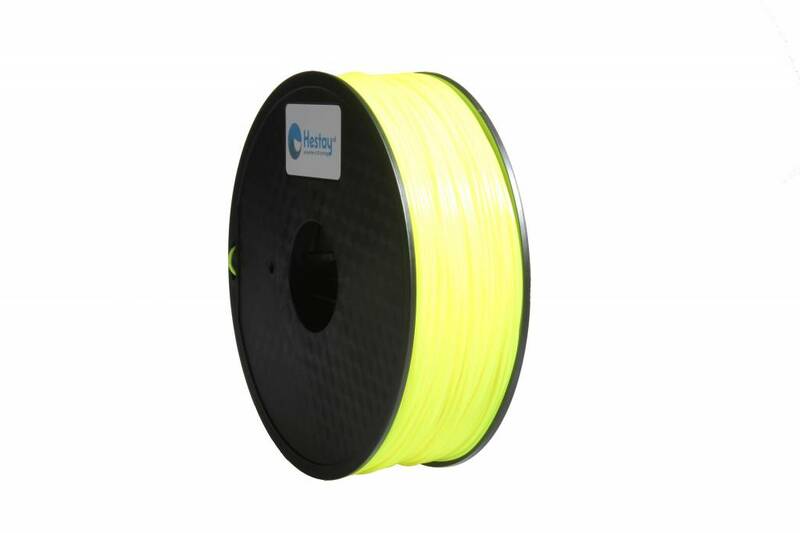 The flexible filament that you receive from us is medium flexible. Flexible filament, also called TPE (Thermoplastic Elastomer), is a synthetic rubber and a collective name for plastics that are elastic at room temperature and thermoplastic when heated. 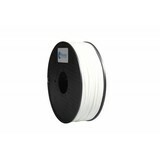 The thermoplastic property makes it possible to 3D-print TPE filament. FLexible filament is only 3D printing at low speed. We encourage you to read this page . Here we have described all the information and necessary settings for your 3D printer so that you can 3D-print direct successful 3D prints with Flexible Filament. If you are having problems while 3D printing with Flexible Filament please look under the heading "3D print help" at the top of this page. Here you will find an explanation with a solution to common problems during 3D printing.